So find out why Read Dream Relax say that Evie is “one indie author worth reading”. 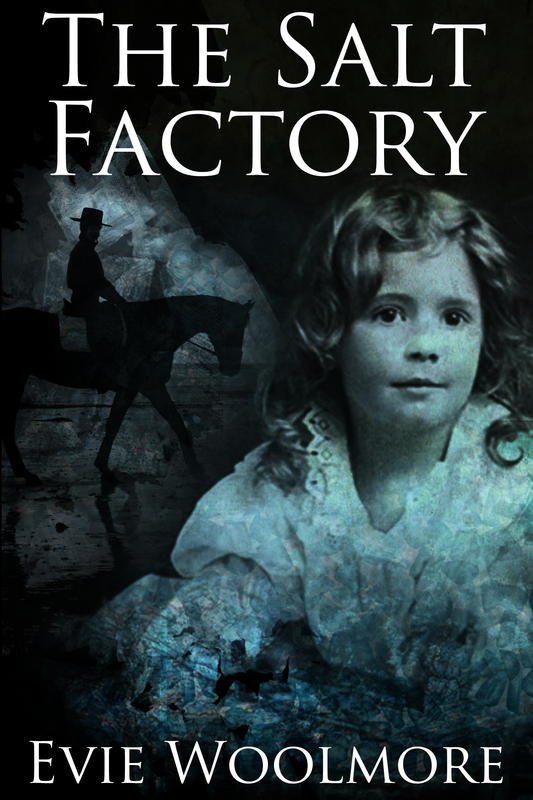 The latest stunning novel by Evie Woolmore: The Salt Factory. New to Kindle at Amazon UK, US and all other Amazon sites. The motto of Thelonia Jones, deputy Marshall, makes perfect sense in the silver-mining mountains of Colorado. But back in Victorian England, hoping to settle the debts of her half-brother Cadell, Thelonia finds much that bewilders her. Why has her wealthy stepfather abandoned his mansion to die alone in a rundown cottage by the sea? Who is the strange little girl who brings seagulls and sick people back to life? And why has the owner of the Greatest Freakshow on Earth followed her halfway around the world? For all her ease around matters of life and death, even Thelonia will be surprised by just how high the stakes are about to get. They say the past always catches up with you. For Thelonia Jones, that means literally. Epiphany and Martha are sisters with a stage mediumship act in Edwardian London. When they are asked to give a private reading at the home of Lady Adelia Lyward to find out the truth about her brother’s death, Martha must face up to her past. For two years ago, her affair with Lord Rafe Lyward ended in pregnant disgrace, and her attempted suicide in the River Thames. But there is more at stake than Martha’s anonymous return, for Epiphany – using her contact with the spirit world – must bear the burden of restoring the equilibrium, not just to the Lywards but to her sister and ultimately to herself. Read the opening of Equilibrium. Discover more about the writing of Equilibrium in Evie’s blogpost about the novel. 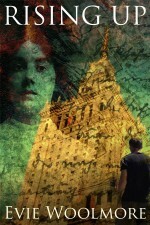 To read an interview with Evie Woolmore, visit Lector’s Books review site. One 5* review of Equilibrium on Amazon.com says, “a simple story…made rich by its psychological depth, evocative writing and the calm, apparently all-seeing, presence of the aptly-named Epiphany. 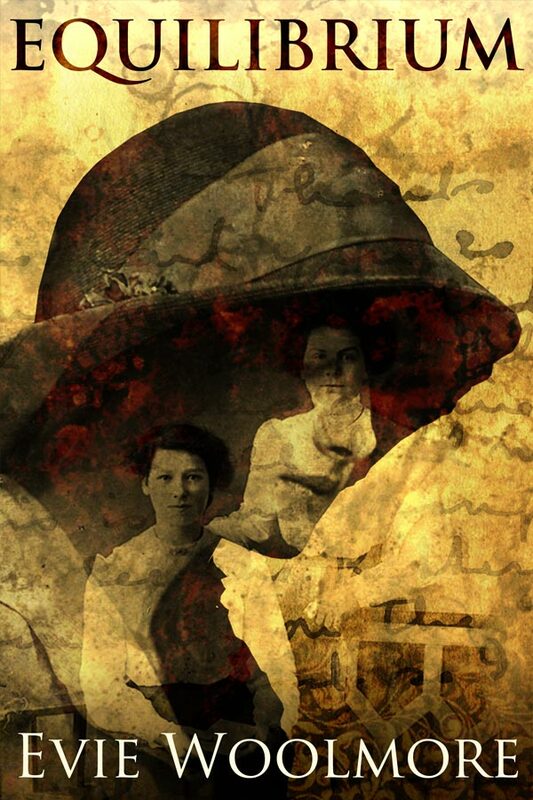 Highly recommended for readers of literature, historical fiction and metaphysical fiction.” Another 5* review on Amazon.co.uk describes the writing as “original, poignant, illuminating”. Lector’s Books recently described it on Amazon.com as ‘capitaviting’. 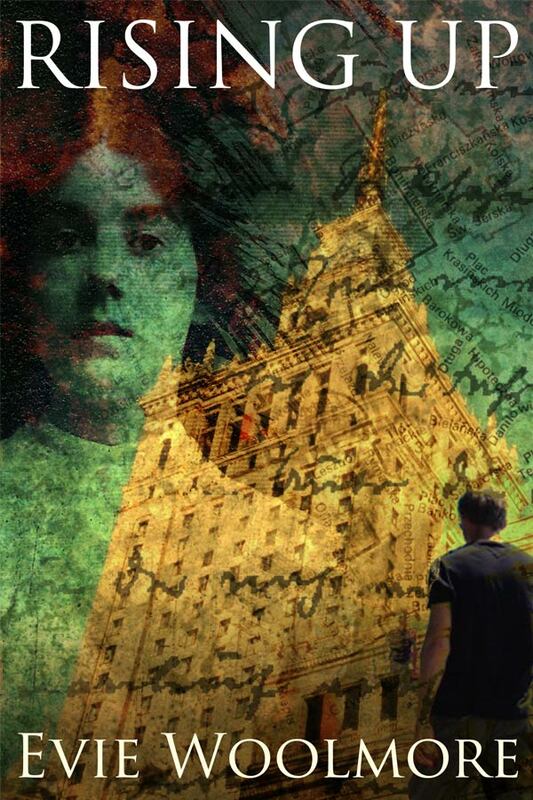 Find out how Warsaw inspired Evie to write this novel. These Evie Woolmore books, with beautiful covers by Chris Wells, are now available on all Amazon sites (including UK and US) for Kindle. Don’t have a Kindle? No problem. Amazon provides a Kindle app for all your devices: computer, tablet, smartphone, browser. An experienced writer and editor, Evie Woolmore has been writing fiction and non-fiction for twenty years. Having written books for other people, she also finds time to write books for herself. She has lived here, there and everywhere, but finds that imagination travels well. She enjoys publishing independently, and focuses her contribution to the indie community through reviewing other indie books, particularly those in a similar genre to her own. If you want Evie to review your book, please have a look at this page. Books that Evie has enjoyed in a similar vein to her own writing include The Night Circus by Erin Morgenstern, The Girl who Chased the Moon by Sarah Addison Allen, The Ice Queen by Alice Hoffman, and The Angel’s Game by Carlos Ruiz Zafón, as well as some supernatural. spiritualist and magical realist books by other indie authors. Evie has also blogged extensively for allonymbooks on writing and magical realism. Thank you for this thoughtful and detailed review of my novel. I am glad you enjoyed it and feel you have captured it very well in your review.